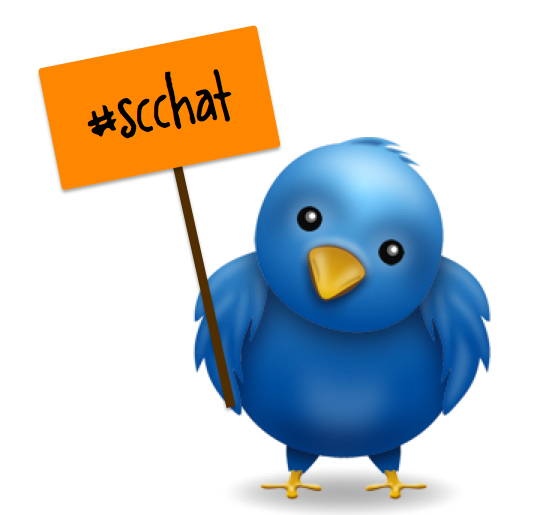 The next School Counselor Tweet Chat is on Tuesday, April 2, 2013 at 8pmEST. The topic for this month's School Counselor Tweet Chat is Tabitha Panariso (@tpanariso) from Scrapbook of a School Counselor will be moderating the chat about Leadership Groups. We will be chatting about the leadership groups at elementary, middle school, and high school level. Bring your ideas and experience of leadership groups you have facilitated or created as well as questions about how start a leadership group at your school!